A fantasy story about two gifted girls who find themselves involved in an epic battle between forces that wish to reestablish harmony in the world and those that wish to shatter it definitively, being waged on earth and in the mysterious land of mist, where the elves dwell. Obscurity may be its downfall, in both individual sentences and as a whole. Despite Alison Anderson’s skillful translation, Barbery’s images can unspool into incomprehensible abstractio ... Of course, novels needn’t be rooted in a specific time and place, but Barbery’s conflicting hints may distract readers from more important considerations. As often as The Life of Elves confounds, in its many moments of weird lucidity it also beguiles. It’s then that Barbery explores the mystical connections between nature, art and the human heart with vividness and clarity. This novel glows with finely crafted prose. Its luminous landscapes — environmental and psychological — lift it to the realm of literary fiction and the genre of magical realism ... Its direct espousals, of the power of love and story-telling, taste bland, and its simplistic politics begin to grate. 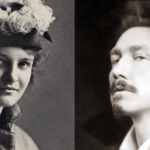 Barbery’s elliptical prose opens controversial topics, such as the status of feminism, the aestheticization of war, sustainability, and the persistence of religious faith in a secular world, but does not let them breathe. 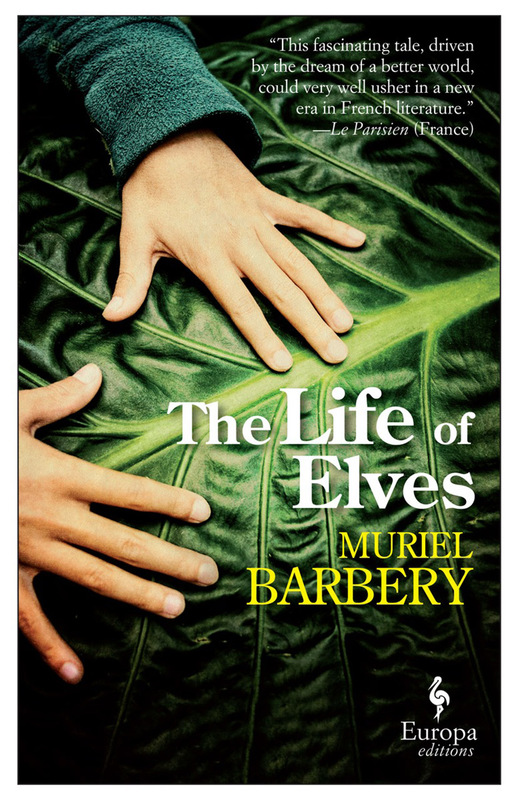 What did you think of The Life of Elves?